Bose has recently launched a new sound system, the SoundLink Wireless Music System, which offers music listening from several rooms at once. The music’s source could be radio, MP3 players or PC, as the system is easily connected to all devices. Using the supplied USB dongle, the Bose SoundLink Wireless Music System connects to PCs that wirelessly transmit music to the portable speaker. This requires no installation since it is designed in the known plug ‘n’ play fashion; furthermore, using the remote, the system can control volume or skip songs in iTunes, Pandora, and Windows Media Player. 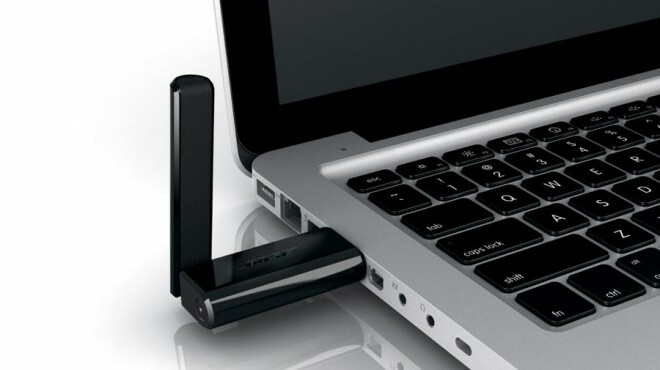 If needed, a portable player could be connected to the playing PC so it will transmit the signal via the dongle. The portable speaker can be conveniently transferred between rooms using the carry handle, making it easier to adjust atmosphere when entertaining. It is powered by a rechargeable lithium-ion battery. However, the speaker isn’t so light, weighing 8.4 kilograms and having dimensions of 17cm x 30.7cm x 12.8cm (height / width / depth). Currently Bose prices the new product at the relatively high price of $600, which might hinder some potential buyers. While the SoundLink Wireless Music System sure has some prestige thanks to Bose’s reputation, it doesn’t necessarily offer better value for money. For instance, the Sonos ZonePlayer S5 Wireless Speaker has more speakers (five in total) and it’s priced at a lower price – only $400. As mentioned, TFOT has also covered the Sonos ZonePlayer S5 Wireless Speaker. Other related TFOT stories include the CyFi Wireless Sports Speaker, compatible with most music players on the market, and the Orbitsound T3, an innovative sound system that delivers stereophonic sound using a single speaker. For more information about Bose SoundLink Wireless Music System, see the product’s webpage.